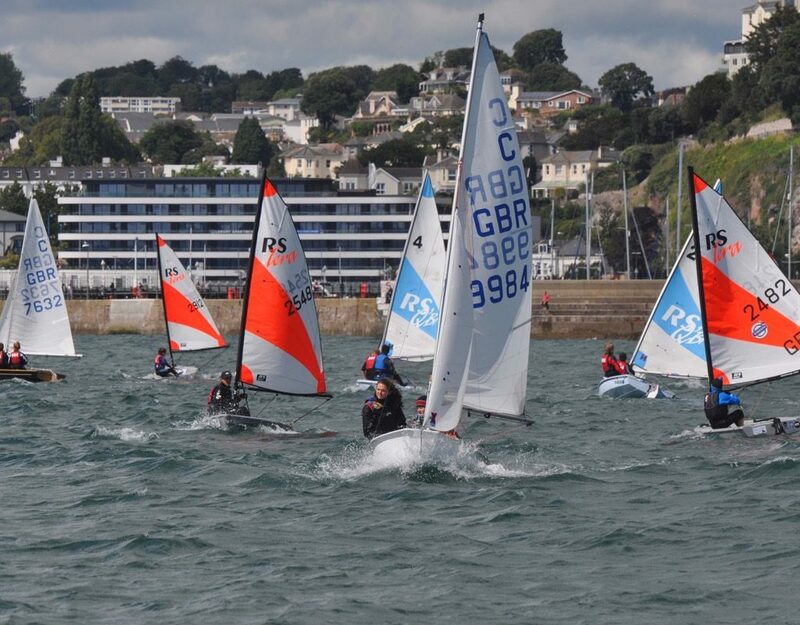 Recognised by the RYA as a British Youth Sailing Club, Royal Torbay Yacht Club is a centre of excellence for junior and youth sailing training. 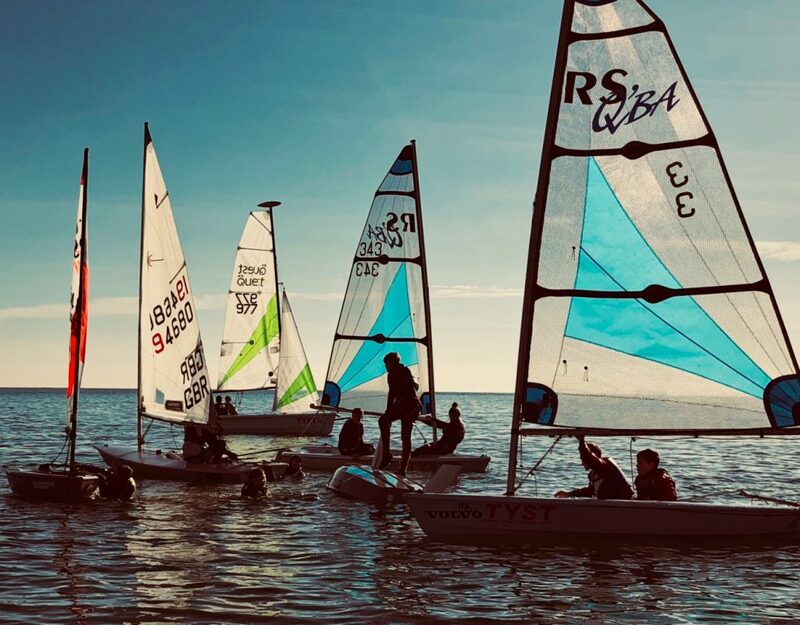 We have members who have competed at national and international level and have had junior members progress through to the British Sailing Team. There is no need to own a boat, as we can provide one as part of the monthly subscription! 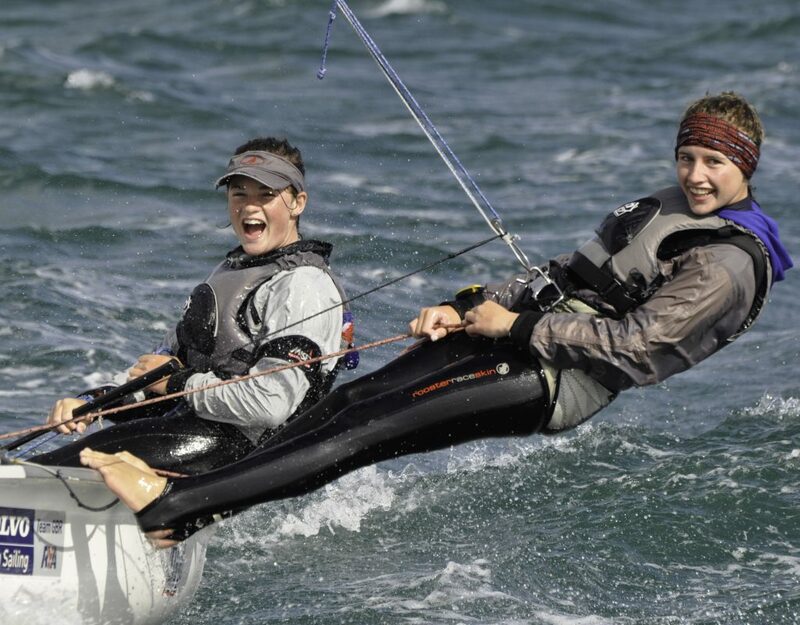 Additionally, Torbay Youth Sailing Trust can offer formal RYA Stages 1-4 dinghy training. For more information visit the TYST website. We have a great selection of modern and classic dinghies including RS Teras, RS Qubas, RS Fevas and now also RS Quests which are ideal for sailing instruction or racing. Safety and safeguarding are our highest priority. Our dedicated safeguarding officer manages our comprehensive safeguarding system and policies. Our instructors are all highly experienced, and safety boats patrol whenever the juniors are on the water in organised Club activities. Junior members of the Club may qualify to apply for a Commodore's Bursary for financial support. 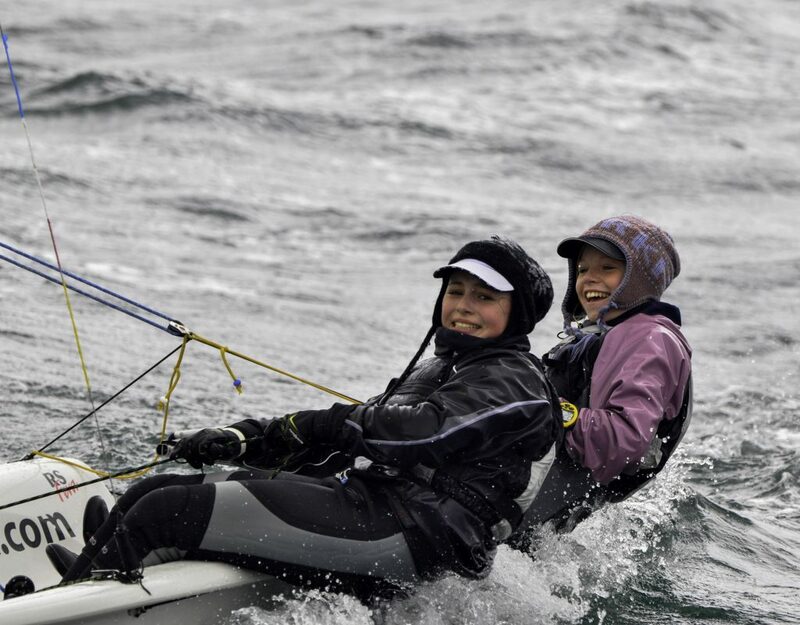 If you are interested in your children taking part in Squadron 13 or would like more information about junior and youth sailing contact us today.